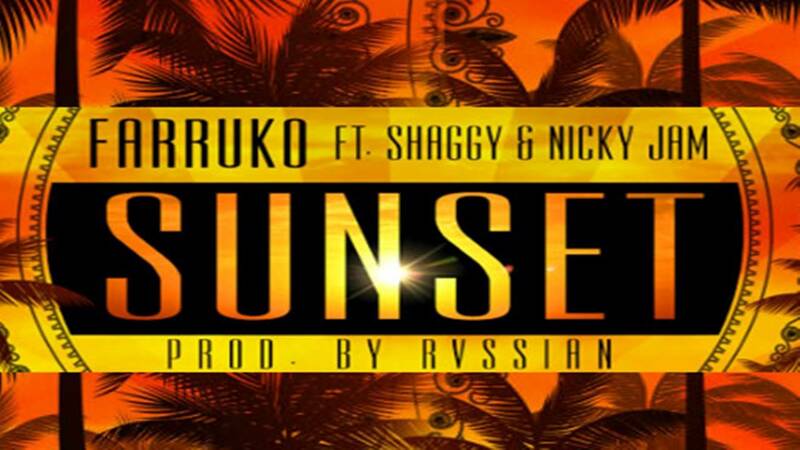 Puerto Rican singer Farruko’s new single “Sunset" has reached the Latin Airplay No. 1 on the Billboard charts. This is his first time to hit the number one spot as a lead singer. 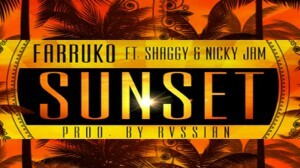 “Sunset" is part of his latest studio album “Visionary” and also features Jamaican-American reggae singer Shaggy and American singer Nicky Jam. The official video for the song was shot in Miami and directed by Luis Colindres (aka Louisville). It was released on September 10th by Telemundo.